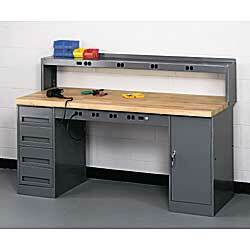 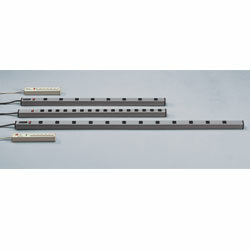 Shop for all your work bench accessories at Material Handling Solutions. 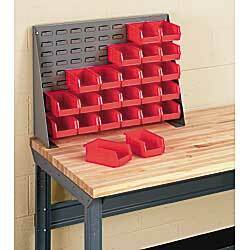 Our work bench accessories make it easy to customize your work bench to include all of your specific needs. 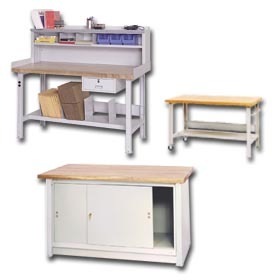 We carry a wide selection of various work bench accessories such as back and end stops to help prevent items from falling of your work bench. 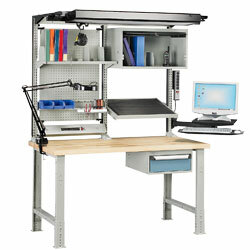 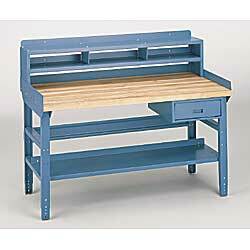 Adding riser back panels will provide your work bench with an enclosed work space. 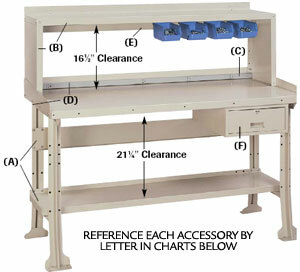 If you are in the need for extra storage try adding a bench drawer to conveniently store supplies, tools and other items. 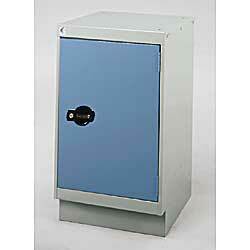 If security is an issue, our bench drawers can be fitted with locks. 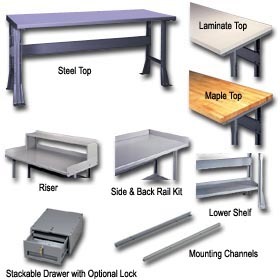 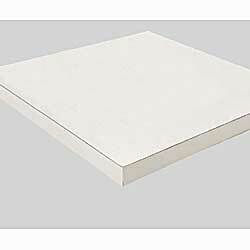 Other work bench accessories options include: lower bench shelves, shelf risers, electrical outlet strips, dividers, leg levelers, wiring kits and more. 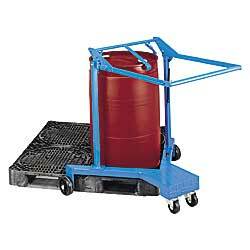 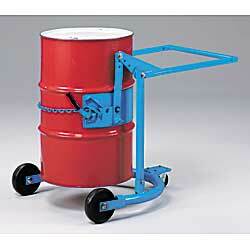 We offer many other types of material handling equipment. 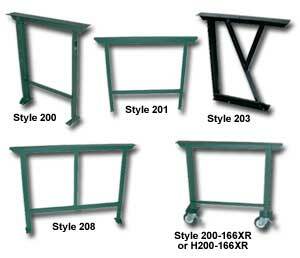 Please check out our large selection of storage cabinets, chairs and stools and industrial mats to help improve the look of your facility. 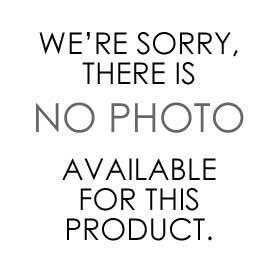 We can customize any mat or runner with your personal logo. 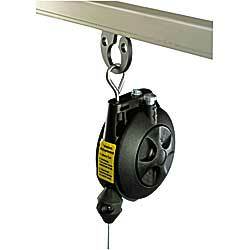 Give us a call toll free and one of our specialists will help you find exactly what you are looking for.